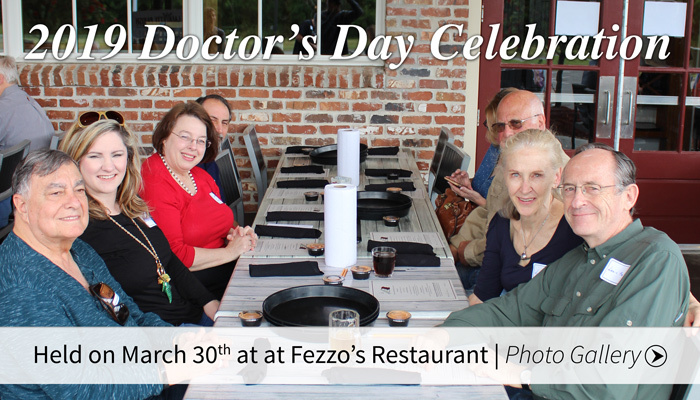 On Saturday, March 30th, LPMS held their annual Dr.’s Day celebration at Fezzo’s Restaurant. 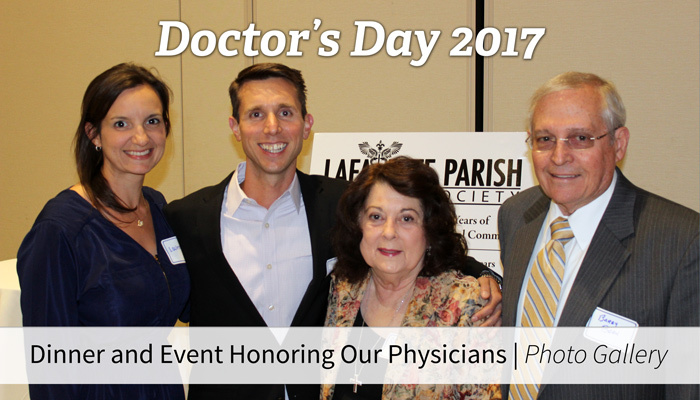 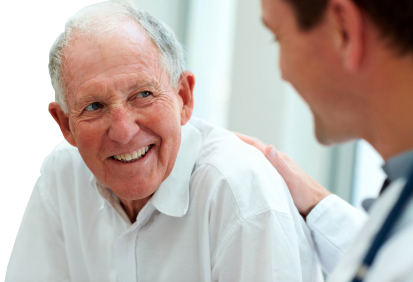 This year 22 physicians were celebrated for their 40-60 years of service to the Lafayette Medical Community. 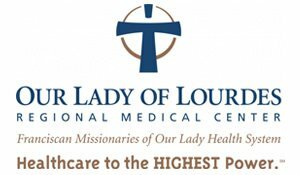 The crawfish were delicious as always. 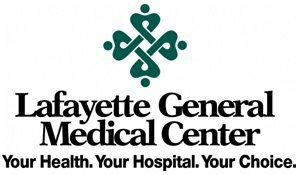 There were games, balloon animals and a fun jump for the kids. 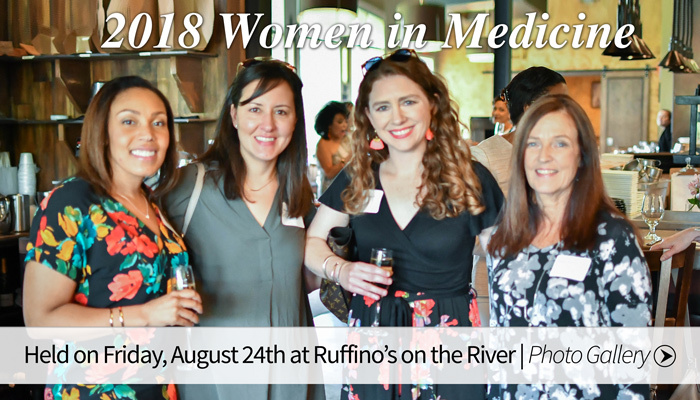 It was a wonderful day of community! 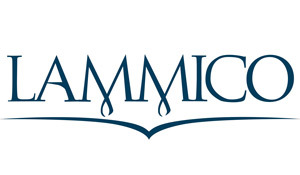 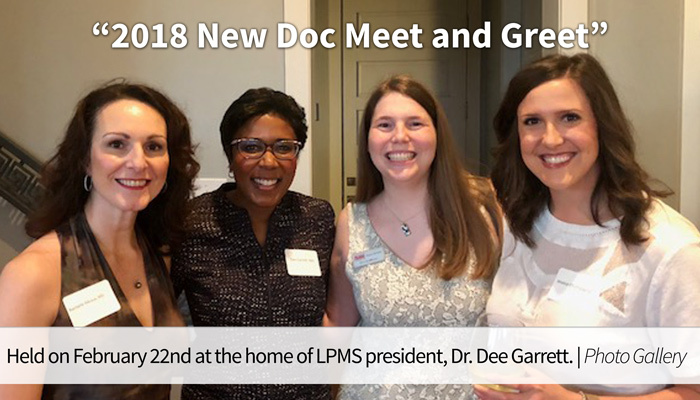 LPMS would like to thank our generous sponsors for making this event such a success: Gachassin Law Firm, Iberia Bank, LAMMICO, Louisiana Hospital Association Trust Funds, Lafayette Surgical Specialty Hospital, Surgery Partners. 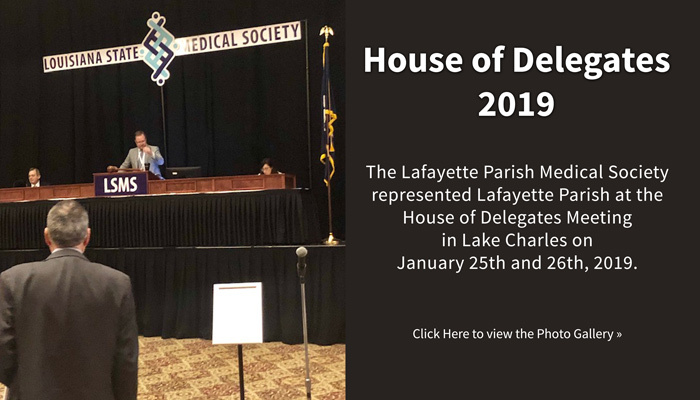 The Lafayette Parish Medical Society represented Lafayette Parish at the House of Delegates Meeting in Lake Charles on January 25th and 26th, 2019. 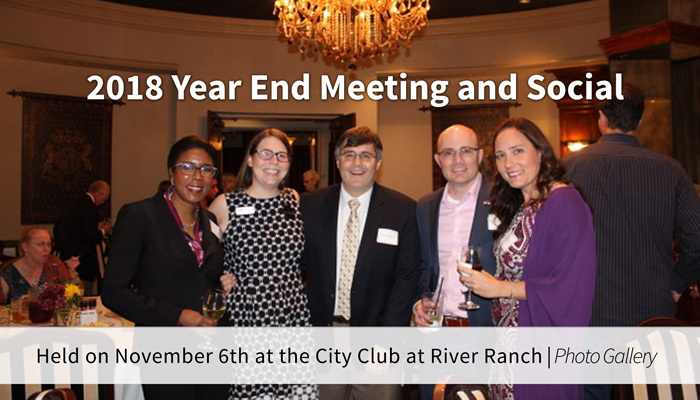 On November 6, 2018, the LPMS gathered at the City Club at River Ranch for the Year End Meeting and Social. 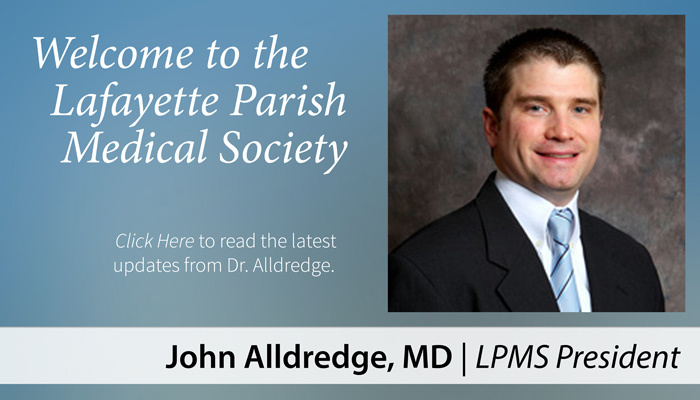 New officers were elected, and a CME Course was presented. 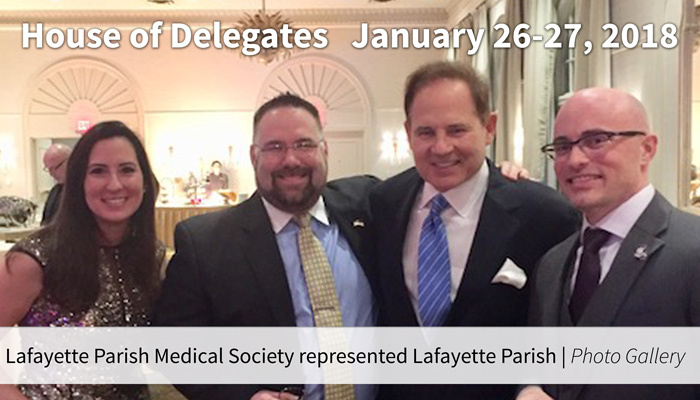 We invite you to attend our membership meetings to fellowship with other member physicians and stay updated to the latest news from our society.